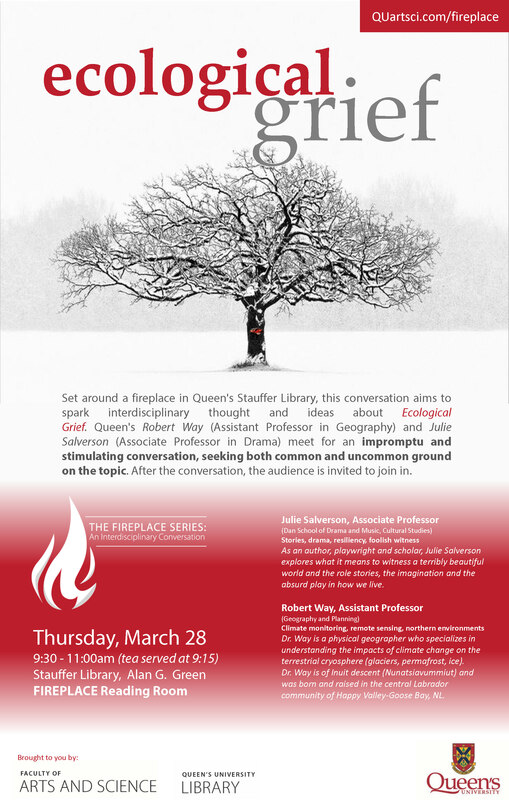 Interdisciplinary Conversations from Queen’s University Faculty of Arts and Science. 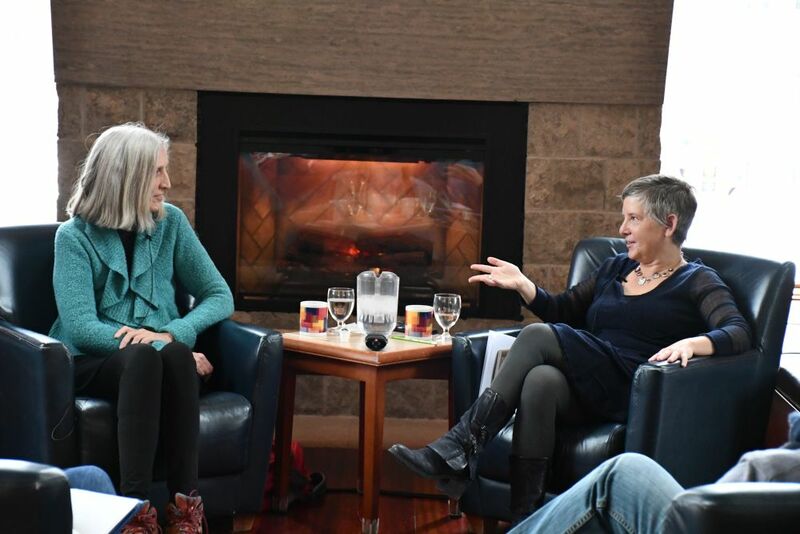 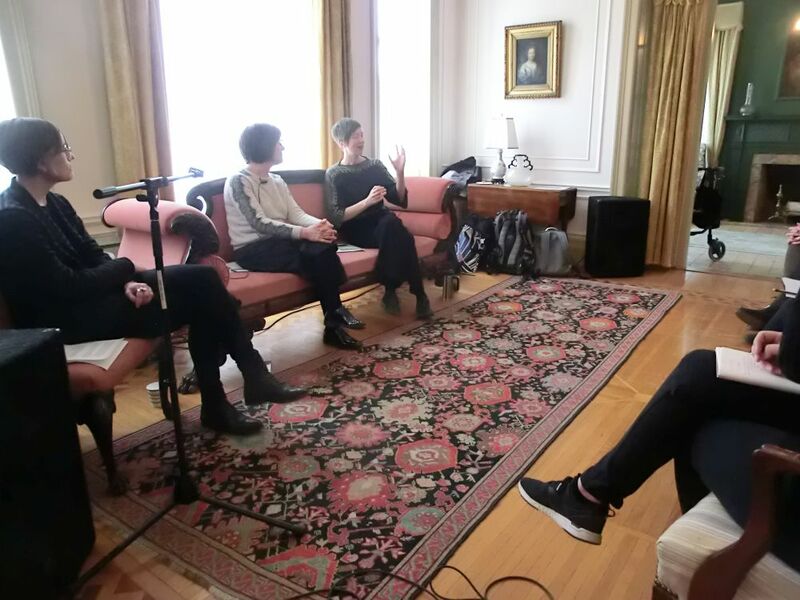 Recorded live around a fireplace in Queen’s Stauffer Library, this series aims to spark interdisciplinary thought and ideas about all sorts of places that matter. 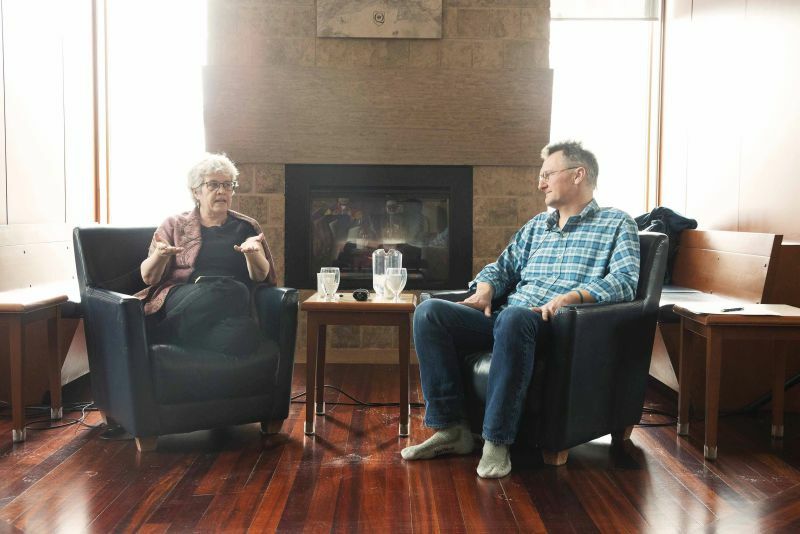 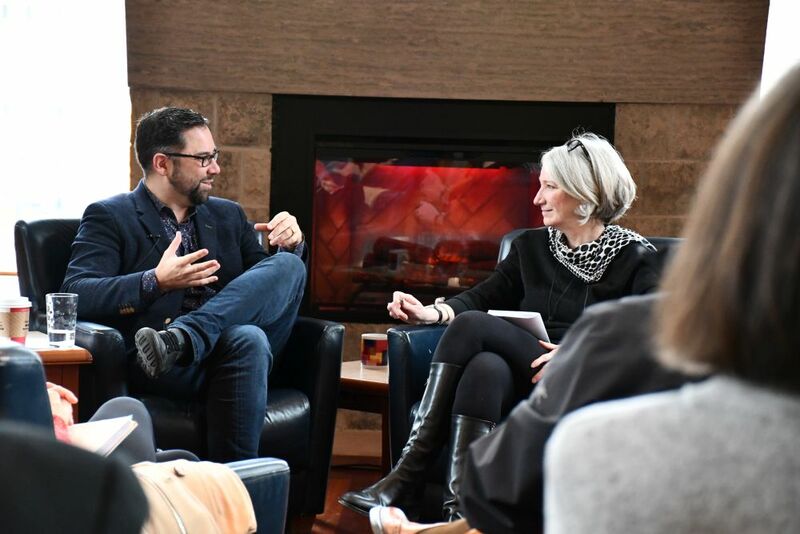 Sponsored by the Faculty of Arts and Science and the Queen’s University Library, each episode sees two speakers from different disciplinary backgrounds meet for an impromptu conversation, seeking both common and uncommon ground.